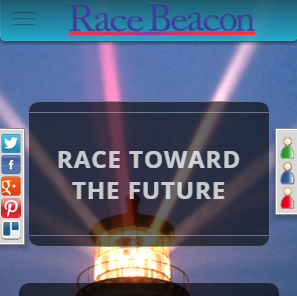 Race Beacon is an App for your smart-phone that will track participants of racing events. 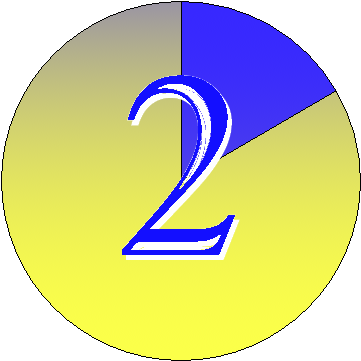 Then others with the App (spectators) can follow the progress of a participant, in real-time, wherever the course goes. After the event is over the Race Beacon website makes it possible to 'replay' your progress and even do a replay head-to-head with other participants. Sled Dog Central is the complete hub for any Sled Dog enthusiast and has been the number one resource for Sled Dogs since 1997! Post classified ads to the sled dog community. Search through race listings for local or global events. 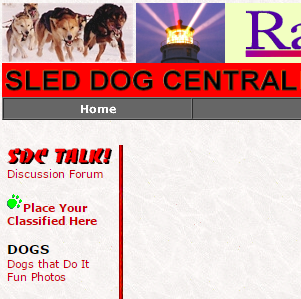 Last but not least, become an active member in the Sled Dog Central forums! Filter Language does two things 1) it provides a way to translate text commonly found in chat rooms into plain english and 2) it enables you to enforce site standards based on a letter rating like 'G' or 'PG'. 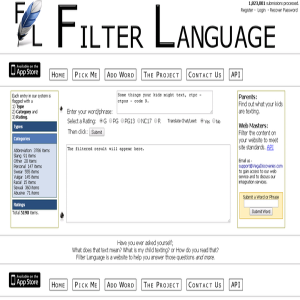 Filter Language is built with an API (Application Programming Interface) that allows any website to Filter the content entered by the public. Developed for the iPhone to translate shorthand text on the go! Maybe you see a piece of shorthand text that your kids wrote and are curious what it means, just punch it into the Filter Language iPhone App and you'll get the translation in no time. 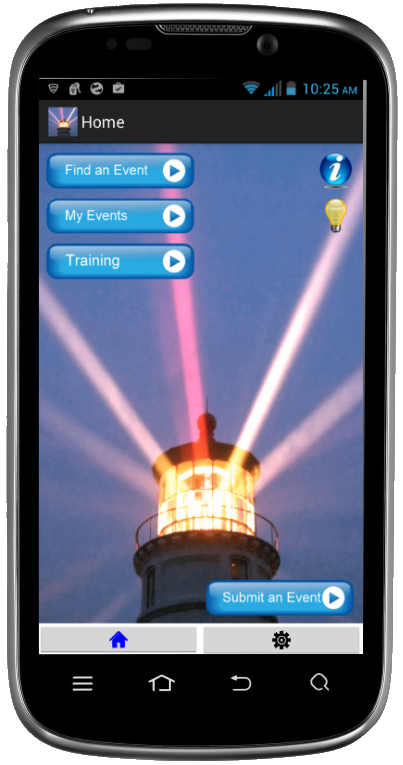 We've developed mobile Apps for Race Beacon on both iOS and Android devices. With the App, racers can track their location when on a race course. Then others with the App can follow the real-time progress of a competitor from their iOS or Android device. You pick the platform, then get the App. 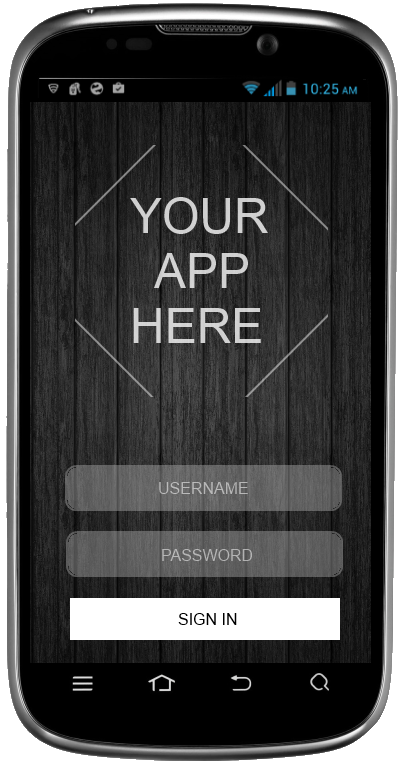 Let us build your mobile App, for either Apple, or Android devices. Whether your idea requires a simple implementaion or demands a complex infrastructure, we can meet your App development needs. Vega Discoveries takes care of all of the details for you when it comes to your website domain name. 1) Ensure your domain registration remains active and current. 2) Ensure your selected website name(s) remain active and available with our nameservers. 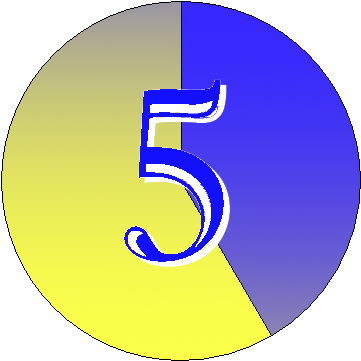 3) Keep the 'lights on' for any website we host. We work for you to be sure all requirements of the ICANN are met on your behalf. Do you have a website address you have always wanted? We will work with you to build your idea. When you send our custom web page some text, it will take that text and write it on a canvas and return an image. We use it in our solutions to display a simple math equation. The math equation helps us verify the data entered on a form is from a real person. Turning the equation into an image makes it more difficult for a computer program (bot) to read the equation. We also have a custom piece of computer code that will generate a random math equation. 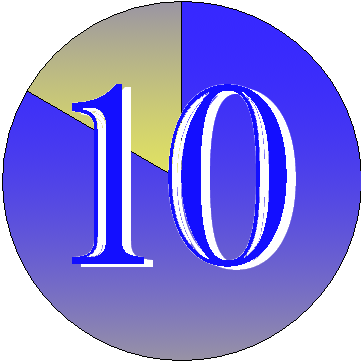 The equation will always be addition or subtraction and the answer will always be less than 100. When creating software, whether it is a desktop program, website or an App, you will find yourself in need of icons. We have built custom code libraries that will combine images as we need them. This means that we can reduce the number of images that are distrubuted with a solution. It also means that we have tremendous flexibility in how we design a user inteface without the need to create every possible image combination in advance. Once we create the building blocks, we are good to go. We have a web page where you can try out the mixing and matching of various images. Have fun mixing and matching different images and remember to try out the positioning selector. With 20+ years of experience to support our efforts, you can be assured that the methods and practices utilized to determine the best-fit solution for your company are field tested. We can assist you with an end-to-end system. Providing automation to make payment processing seamless for both your customers and staff. Can your needs be met with an electronic solution? In todays world of gadgets and gizmos a new system is often an early consideration as a way of improving a broken process. Is that truly the right answer? To make that determination many questions must be asked. A Broken Process will still be broken if it is replicated with a technical system. Before you spend hundreds of thousands of dollars, because that is the true cost of even a $50-70,000 system after you have it customized and consider training and ongoing support, let us help you identify the true root cause of your need. We are not afraid to tell you, 'The needs that the $250,000 system you are considering can actually be satisfied with 6 months of clerical assistance to improve your existing processes'. We try not to forget the basics. As much as we would Love to write software for you, if that is not the right fit, we will tell you. We have extensive experience creating technical solutions both large and small. Whether your needs require a small database or large enterprise level MS SQL, Sybase or Oracle system --- we can handle your needs. There are always business specific considerations that must be included in any data storage design and architecture. Your industry may have regulations to consider when storing and transferring data. Your company is sure to have security concerns that must be addressed. In addition, performance in any application can be effected by a poor or a good database design. Performance for transactional processing will drive one design type while performance for reporting needs will drive a much different database design. Have you ever wondered where that data is? How many different systems does a single data value live in? If you have considered these questions, then you should consider building an enterprise level data dictionary. A Data Dictionary will allow you to identify reduncancies and overlap between systems. It will expose potential hazards of not keeping systems in sync with each other. It will help you answer those questions about your data which you struggle to find answers for. With Over 20 Years of software development experience, Vega Discoveries will apply experience of creating custom User Interfaces to work for you. I am a big fan of the book 'Don't Make Me Think' by Steve Krug. His concepts about a design being straight forward and natural are keys to a usable solution. Another strong influence for my work is Edward Tufte. His books on design and information conveyance can greatly improve the readers experience. I especially appreciate his philosophy that 'ink on the page should convey information'. Return an image based on your text. Convert chat to English, find out what your kids are texting. Overlay images on top of each other.